A major Gold producer engaged Successful Projects to assist with shutdown planning and the Key deliverables included detailed Microsoft Project schedules for pre-shut, Shut and Post Shutdown Planning. Successful Projects developed detailed Microsoft Project schedules tailored to suit the Client’s approach to shutdown management and associated templates and views to streamline planning, management and tracking of progress. 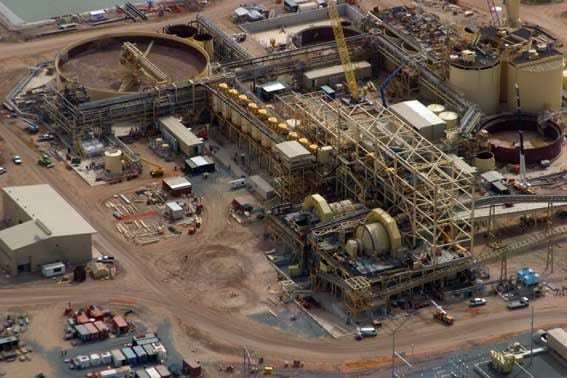 Successful Projects was involved in detailing the steps, timelines and labour force requirements for the efficient completion of the shut-down works and to minimise plant downtime. The approach was to identify issues with resourcing before they happen, to identify clashes between work fronts before the shutdown commences and resolve then and to identify which tasks are critical (determining the end of the shut).